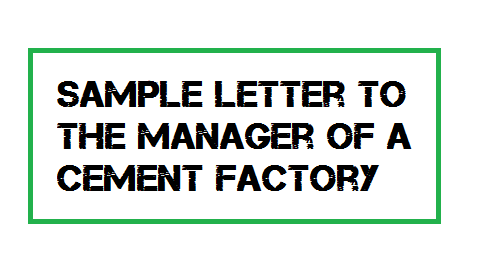 Suppose, if you are asked to write a letter to the Manager of a cement factory to visit the factory, how you will start writing the letter ? Here is a sample usage for the same. 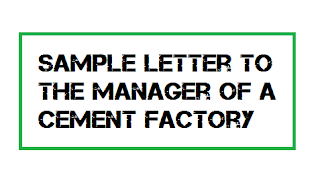 Go through the letter format provided below and make use of it. A group of fifty students along with seven teachers has planned to visit your factory on 02nd November 2017. We will come there by 10:00 am after taking breakfast. We are eager to know how the cement is manufactured. Kindly arrange the person / team for us to explain everything. We expect the confirmation from your side. SMS alert service is beneficial as the account transaction details are sent to the respective customer immediately. Though it is useful, some bankers find it very annoying when the service charge are deducted from the account. So some people don't want the SMS alert service . If you are the one who is worrying about high service charge being deducted by your bank and do want to stop this service, you must submit a request letter to your bank manager to deactivate SMS service. Here is the sample letter format. I am your customer since last 7 years. I have SB account____________ [Write account number here] and SMS alert service is already active with this account. I feel the service charge for SMS alert is high and so want no more SMS alert service in future. Please consider my request and deactivate SMS alert for my account. Thank you! Note: This is sample letter format only. 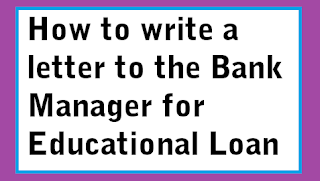 You must modify the letter format as per your requirements from your bank. Consult your bank manager for more details. Thank you! 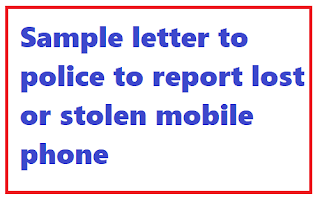 Looking for sample letter format to register a police complaint regarding your mobile stolen or lost somewhere? In this article, you can download a sample letter that a boy used to register FIR with police station. 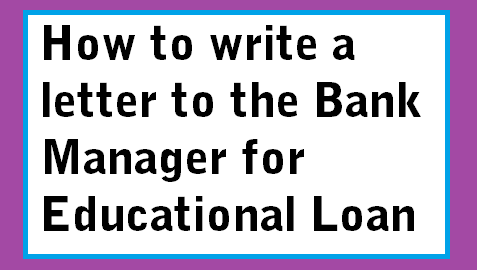 Read the article completely and use your best judgement to write a meaningful letter. I am H.Ramar studying 12th standard in Sankar Nagar Matriculation Higher Secondary School. I am currently residing at the address provided above. I lost my iPhone 7 when I return back from the school today evening 05-10-2015. I suspect the phone may be stolen at the school itself. I have also informed the matter to the School management. The IMEI number of my iPhone 7 is ___________ with the serial number _________________ . The approximate value of my phone is Rs.60000/- . So I request you to kindly register a complaint and give me an attested copy of FIR so that I can block the phone number and misuse of my phone by thief through my service provider. I shall be obliged if you kindly take action to trace and recover the lost iPhone 7. 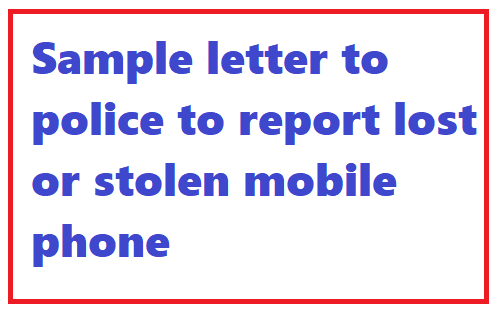 Note: The address and other personnel details like school, address of police station, etc given in the letter format are not true and used only for the purpose of writing the sample letter though the theft story is real.